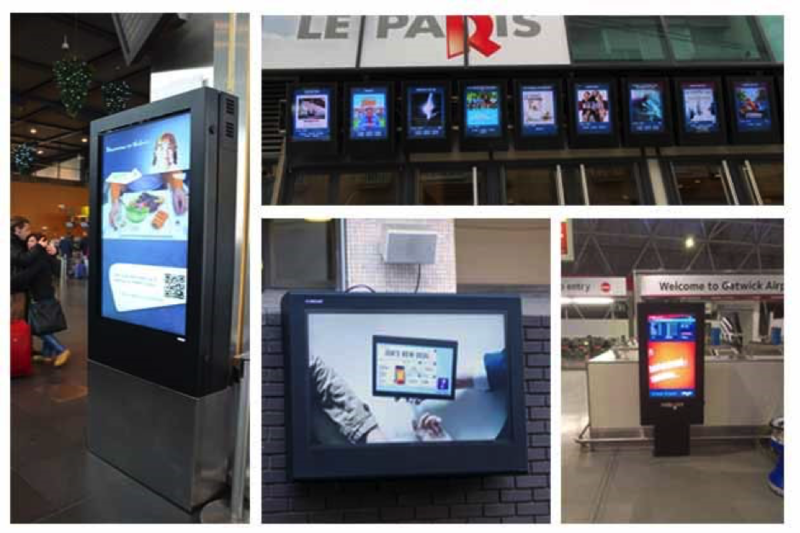 You're Here: Home / Blog / Digital Signage / Hardware / Guest Blog: Outdoor Digital Signage, Should You Bother With a Digital Signage Enclosure? 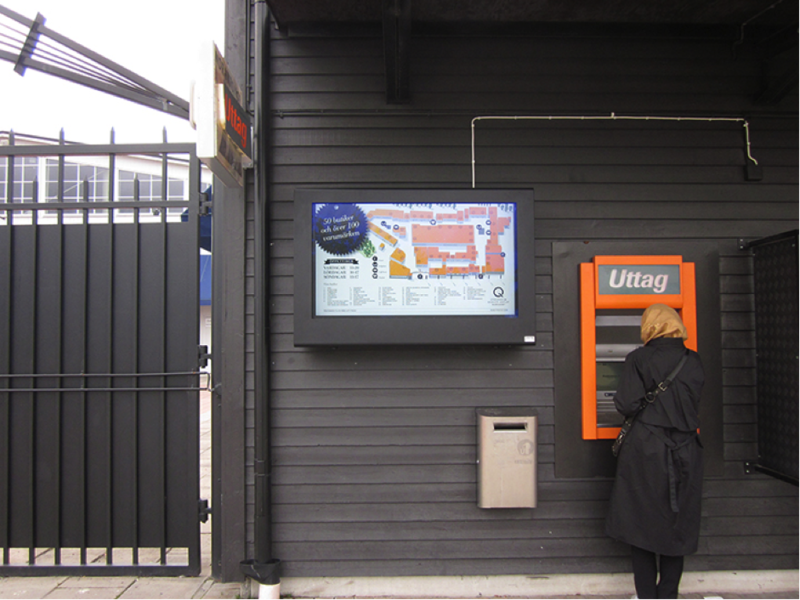 Guest Blog: Outdoor Digital Signage, Should You Bother With a Digital Signage Enclosure? Should You Bother With a Digital Signage Enclosure? Imagine your car without a chassis [if you don’t drive, a bus, train or private jet will suffice]. You’ve got wheels, an engine, a steering wheel and all the electronics, everything you need to make the car work. However, all the vital components of your car are even more vulnerable than usual, exposed to threats such as weather damage and theft. Thankfully, you’ve got car insurance and you can get the chassis replaced and your vehicle is once again, secure. 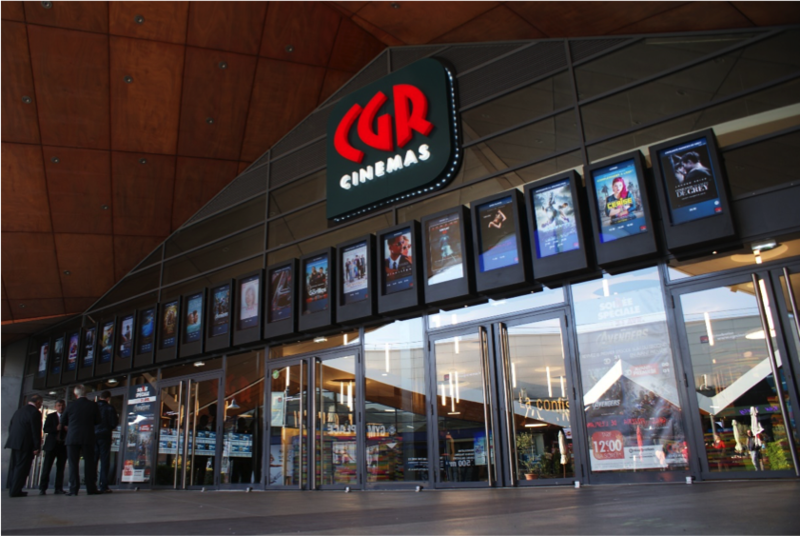 With an outdoor digital signage enclosure, the sooner you can see past it as ‘another cost’ and see it as an ‘insurance policy’, the sooner you can understand why it’s crucial to enclose your outdoor digital signage system. Have a think about what you already have protected in your life. We’ve established that you’ve got car insurance, you could even have home insurance, life insurance and chances are you’ve even got a protective case for your smartphone. The point is, on a personal level you’re taking steps to protect what’s important to you, so why should it be different for your outdoor digital signage system? The truth is, just one act of vandalism, the theft of a screen or a month’s worth of rainfall in a day, leaves your exposed, outdoor digital signage system out of commission. Why take the risk? However, it’s the long-term costs where you will really save. For instance, a purpose-built outdoor screen comes with one fundamental flaw. Should it cease to work and the warranty has expired, the cost of repair or replacement falls on you and this becomes an expensive hobby for your business because ultimately a screen will fail, eventually. Now, take an enclosure. If a screen stops working you don’t have to replace the enclosure. You can replace the equipment within by sourcing it at a price to suit you, there’s no expensive maintenance costs involved. This entry was posted in Hardware, Uncategorized and tagged Digital advertising, digital signage, Digital signage retail, digital signage software, retail digital signage by Dynamax. Bookmark the permalink.